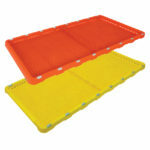 A specially developed drying tray using food approved materials. 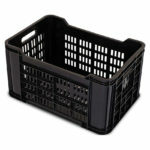 Picking, storage and distribution of fresh fruit and vegetables. 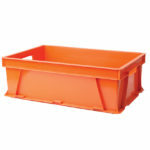 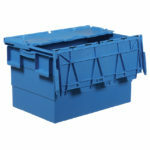 The Bulk Bin provides reduced weight, increased durability, improved hygiene, greater ergonomics, etc. 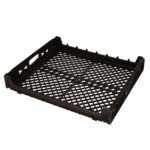 Picking, storage and distribution of various types of berries and mushrooms. 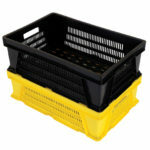 Designed for the packing and distribution of bananas. 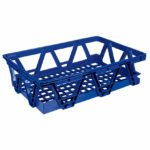 For handling, storage and distribution of yoghurt, cheese and cream cups. 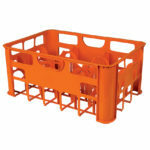 Designed for the handling, storage and distribution of milk. 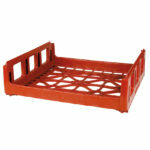 For handling, storage and distribution of 10 loaves of bread and confectionery. 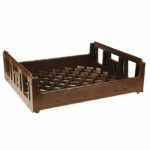 Deep tray for handling, storage and distribution of bread rolls, hamburger buns and confectionery. 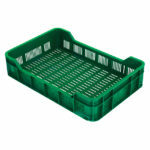 Shallow tray for handling, storage and distribution of rolls, buns and confectionery. 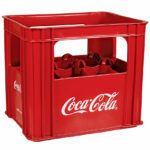 For 1.25 litre glass soft drink bottles. 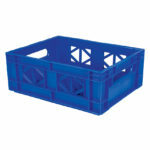 For sorghum beer packed in plastic bottles or cartons. 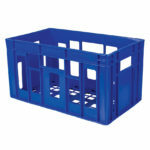 Storage and distribution of beer and wine glasses. 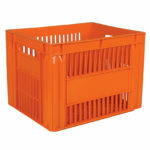 Handling, storage and distribution of 10 processed chickens. 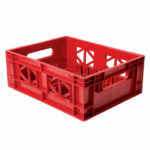 For handling, storage and distribution in the meat and fishing industries. 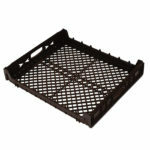 Cheese crate also widely used in bakeries and butcheries. 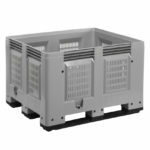 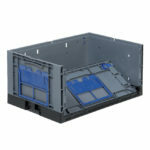 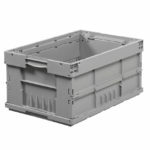 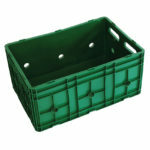 Ideal for the picking, storage and distribution of fruit and vegetables. 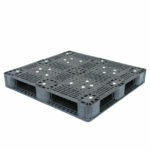 Four way entry, rackable pallet. 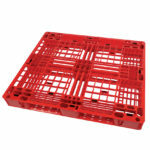 Four way entry, non-rackable pallet. 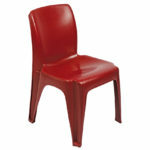 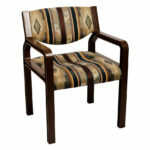 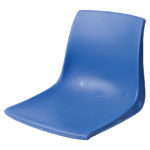 Chair for halls, auditoriums and sports grounds. 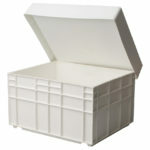 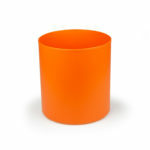 General purpose waste paper bin.